Going to BETT? 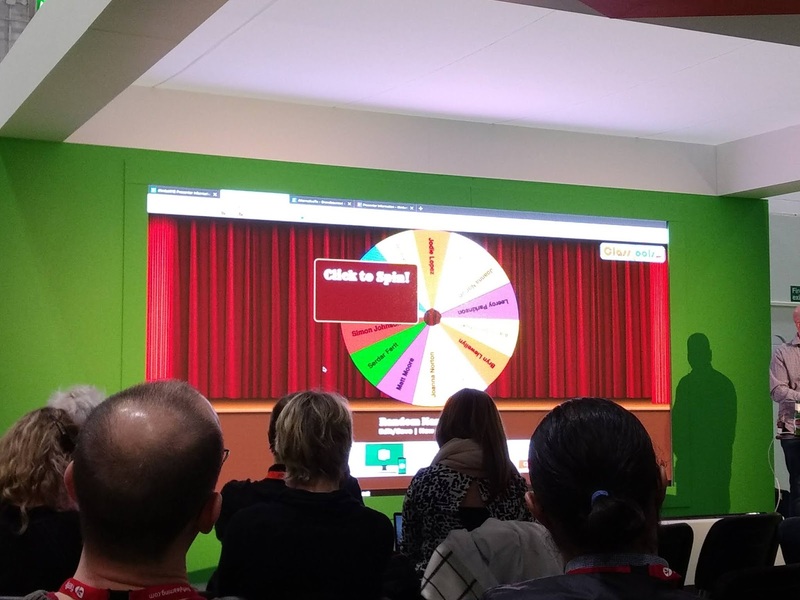 Don't Miss TeachMeet BETT – TC Net-Works, Inc.
One of my favorite events of the year is the TeachMeet that happens at the BETT Show. A TeachMeet is a gathering of educators who give micro (7 minutes) and nano (2 minutes) presentations on work that they have actually done in classrooms. I enjoy this format because a lot of people get to speak and because it avoids the product pitches that sometimes sneak their way into “demo slams.” There is time for connecting with other educators during a TeachMeet too. The last handful of years the TeachMeet at BETT happened in a space within Excel London. This year it’s happening at a restaurant/ bar just outside of the expo building. My guess is that space will be a bit limited compared to previous years. So if you’re planning to attend TeachMeet BETT, get your ticket soon (they’re free). Take a look at this short slideshow to learn more about TeachMeet BETT including how you can submit a presentation. Thanks to Danny Nicholson at The Whiteboard Blog for the information about this year’s TeachMeet at BETT.